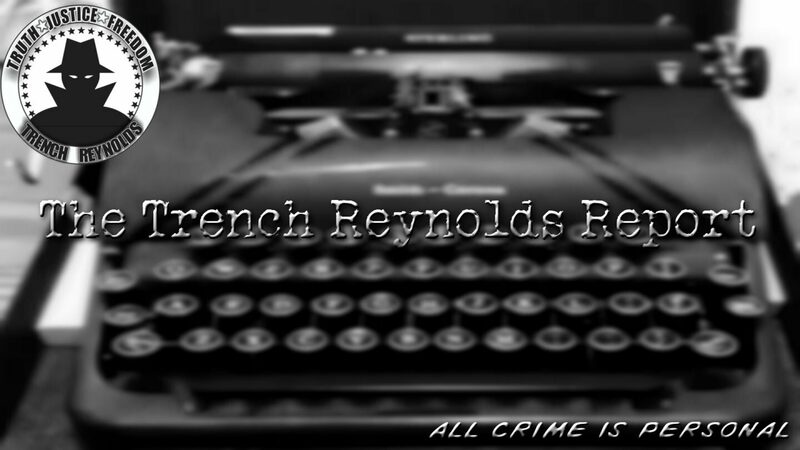 In this, the pilot episode of The Real Crime Podcast host Trench Reynolds tries to work off his podcasting rust. Any and all feedback would be greatly appreciated. Can’t wait for the next episode.